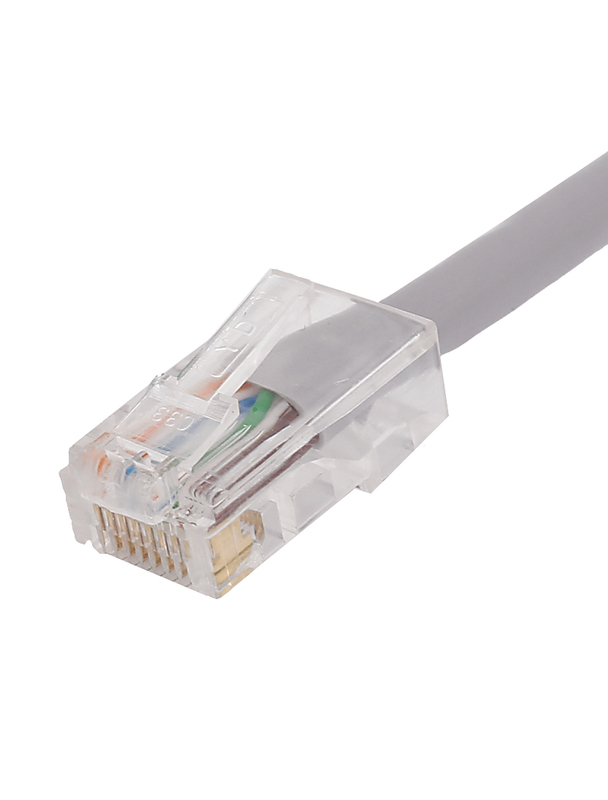 This waterproof RJ45 connector is widely used in outdoor network wire connecting. Waterproof RJ45 connector, 20mm thread mounting hole, IP68 waterproof grade. This section suitable for 20mm thickness less outdoor AP waterproof box. International Shipping. 30 Day Delivery.